In the last article , we learned what is crypto-currency? Why did budget 2018 declare that crypto-currencies are not legal tenders in India? Basics of Venezuela’s PETRO coins and Marshall Islands “SOV” digital currencies. 2018-Feb: In the Budget, Finance Minister Jaitley had announced that 1) cryptocurrencies are either not legal tenders in India 2) we’ll take actions to stop the usage of cryptocurrencies in illegal payments and as part of payment systems. Citibank and HDFC already have banned the use of their credit/debit cards for buying crypto-currencies. 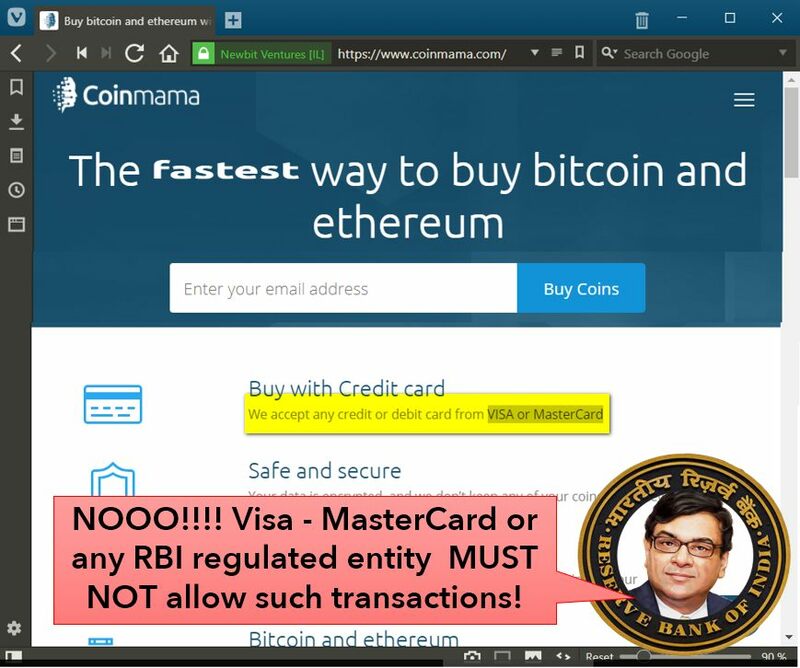 Still, it is possible to purchase cryptocurrencies / virtual-currencies (VC) in India, via sites and apps such as coinbaba.com, koinex, coinome using other banks’ credit/debit cards. RBI regulated entities (i.e. all banks, payment system providers, mobile-wallet-wallas, card-companies), shall NOT deal in Virtual Currencies. They shall not help anyone to buy/sell VC. They shall not give loans against bitcoins as collaterals etc. under Payment and Settlement Systems Act, 2007 (if visa/MasterCard/rupay etc are violating). (Mock MCQ) Which of the following is permitted by the respective central banks? Purchasing PETRO digital coins in Venezuela using Bolivars. Purchasing Bitcoins in India using credit/debit cards. h/ Do read the last article to check the validity to statement #1 and #2. How much does it cost RBI to print currency notes? Ans. Rs. 3,420 crores (2015-16) and Rs. 7,965 (2016-17). That is ~133% rise in printing cost because RBI had to print new notes of Rs. 500 and 2000 in the aftermath of demonetization. 2018, January: An officer of Bank Note Press (Dewas, Madhya Pradesh) caught stealing 90 lakh rupees worth currency notes over the years, by stuffing them in his shoes and socks! Not to mention the problems related to counterfeiting and storing of black money in high-value notes. If RBI issued fiat-currency / legal-tender in the digital form instead of paper form, aforementioned problems could be solved. Mind it: Unlike Venezula, we are not thinking of launching petro-coins separate from bolivars; It’ll be rupees only- but in digital form, rather than physical form. 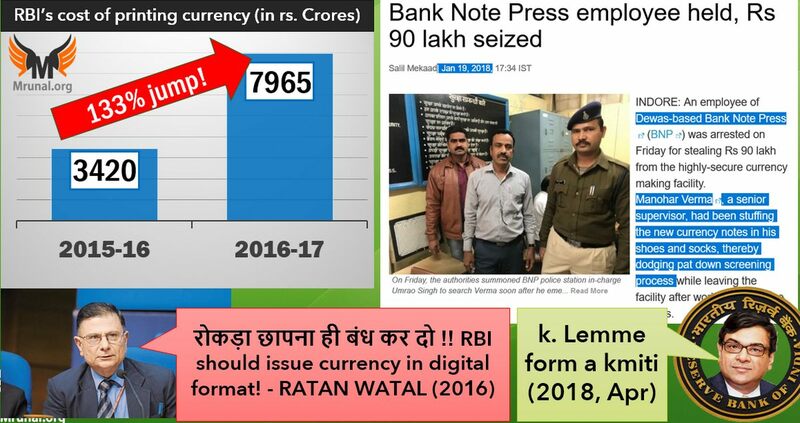 2016: RBI’s Ratan Watan Committee (on digital payment) had recommended digital fiat currency (using blockchain technology). Central Bank of England, Sweden, Uruguay already exploring/testing this. To check desirability and feasibility to introduce a central bank digital currency in India. Merchant Discount Rate (MDR) is the fee borne by the merchant for using credit and debit card payment system. This fee is shared between 1) Bank 2) payment gateways like MasterCard, Visa or Rupay. Suppose customer Alok Nath buys a mobile worth Rs. 10,000 from Jethalal’s shop using Debit card. Then money will be transferred from customer’s account to Jethalal’s account but Jetha will not get entire Rs.10,000. In past Jetha received Rs.10,000 MINUS 2% MDR = Rs. 9,800/- only. In mobile phones, electronic items and FMCG (fast moving consumer goods like soap and shampoos), the Small merchant has a very small profit margin. So, he’ll be discouraged to accept card payments. He’ll not install a PoS sale device in his shop, he’ll prefer to transact in cash mode. Once upon a time, MDR used to be as high as 2% of the transaction amount. 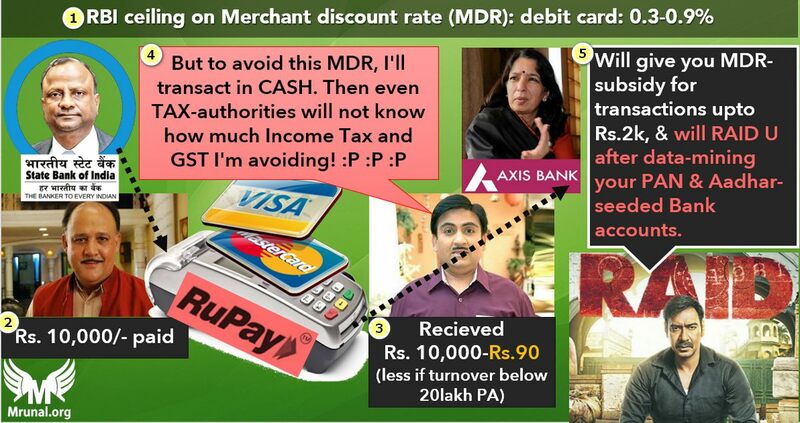 But, RBI has fixed MDR for Debit cards at minimum 0.3% to maximum 0.9%: depending on the turnover of the merchant. Bigger merchant has to bear higher fees. How much turnover? That is not important for UPSC. In fact how much MDR %? That is also not important for UPSC either. For descriptive answers and interviews, all you have to memorize that RBI reducing merchant discount rates= helps towards less-cash-economy. But where does RBI get this power? Ans. Payment and Settlement Systems Act 2007. It also means that, if bill amount is Rs.2300, Merchant Jethalal will have to bear the entire MDR-fees. But then he could subvert the scheme by swiping Alok Nath’s debit card twice- 1) Rs. 2,000 then 2) Rs. 300. So is this not a bad subsidy and the wastage of taxpayers’ money? (Mock MCQ) WEF 1/1/18, Government of India decided to provide subsidy on “MDR”. What is the primary objective behind this? Datamining about the merchants who underreport sales & evade taxes. Help small merchants whose business was hurt in the aftermath of demonetization. Reduce the price of FMCG goods for the lower middle class. h/ While A and B will also happen, but the “primary objective” is what government says in its notification- and that is “D”. 2016: Unified Payments Interface (UPI) is an instant payment system developed by the National Payments Corporation of India (NPCi). NPCi a “not for profit company” funded by various banks. UPI based apps directly transmit money into your bank accounts. There is no third party ‘wallet’, where you’ve to store money. Hence UPI-based apps are much better than Paytm wallet or Mobikwik wallet- because Wallets don’t have full “interoperability” (e.g. you can’t use Paytm wallet to buy things on Amazon e-commerce site, nor you can transfer money from Paytm wallet directly to Airtel/mobikwik money wallet). UPI helps to create apps that can be used on the basic mobile phone (non-smartphone type Nokia-1100) e.g. BHIM. Even smartphone-based apps like Google’s “TEZ”, Samsung Pay too utilize UPI technology for Indian transactions. Even Whatsapp is working to integrate UPI technology in its chatting app. 2017: UPI based apps crossed total 1 billion transactions. E-Mandates (Pre-authorized recurring payments) for telephone, electricity, EMI, mutual fund and systematic investment plans. Instead of paying ola/uber after every ride, UPI 2.0 could aggregate the monthly kilometer usage and pay them accordingly next month. (MCQ in actual UPSC Prelim-2017) The most likely consequence of implementing the ‘Unified Payments Interface (UPI)’? Digital currency will totally replace the physical currency in about two decades. FDI inflows will drastically increase. Direct transfer of subsidies to poor people will become very effective. Mobile wallets will not be necessary for online payments. h/ First two statements are hyperboles (Extravagant exaggeration / अतिशयोक्ति). Third statement could happen IF everyone had aadhar card linked mobile phone number and bank account. Until then, fourth is the suitable choice. Observe that UPSC did not ask when was UPI launched? How much percentage MDR is applicable to UPI transactions? How exactly does UPI’s API create a link among merchant, buyer and bank? Whether UPI uses SQL or ASP dotnet? How many banks own NPCi? Even the wrong statements are framed in such manner that a learned candidate can eliminate easily. So, don’t waste time on technical non-sense and GK. Only focus main feature / benefits / entities responsible. 2014: Indian Air Force ordered the personnel not to use Chinese Xiomi phones. FBI, CIA, NSA have also cautioned against Huawei phones. Because these phones store GPS / contact data in Chinese servers, which can be hijacked/misused by Chinese authorities/hackers. 2017, November: Fitness tracking app STRAVA released GPS heat map showing the most frequent routes used by its joggers. Using such maps, terrorists could find the location of military bases and the patrolling routes of troops. There has been a surge of mobile wallet companies in India, and many of them store payment data of the customers in overseas servers for cost-savings. But if such data-servers are hacked, Indian customers’ personal information and money could be stolen. Worst case scenario, Chinese / Pakistanis could identify which Officer/ Minister frequents which restaurants and bars, then try to honey-preet-trap him. 2018, April: RBI announced that all payment System data must be stored in India within next 6 months. Budget 2018 provided that: the government will use Blockchain technology for encouraging the digital economy. So, what is this blockchain technology? 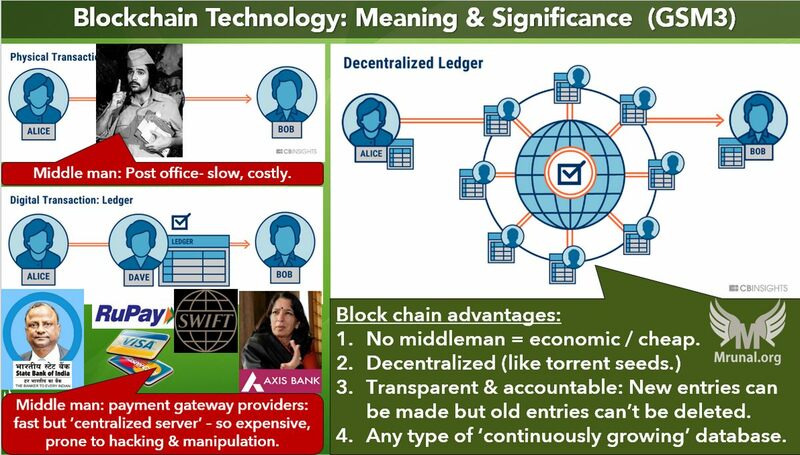 Blockchain technology is a decentralized database /digital ledger. It doesn’t without any middlemen. It maintains a continuously growing list of records. In the records, new entries can be added but old entries can’t be deleted. Bitcoins, Etherium, Litecoin, Digicoin etc. cryptocurrency utilizes blockchain technology. How is block-technology beneficial to digital payment system? 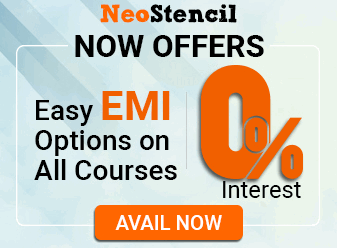 NEFT settlements are done on half hourly basis. RTGS can transfer money instantly, but it cannot be used for small value transactions. SWIFT messaging system is used for the international financial transaction. 2016: $171 stolen from Union Bank by injecting malware and executing SWIFT messages. 2018: City Union Bank (a private bank in India) – money stolen after hackers remotely disabled printers and then executed SWIFT messages. 2018: Nirav Modi-Punjab National Bank scam happened because this SWIFT messaging system was not integrated with PNB’s core banking solution (CBS) system. In the Blockchain technology, there is no middlemen or centralized server. It’s faster, economic, transparent and secure than the existing systems. Blockchain technology can be used for all types of financial transactions and record keeping: Whether it’s emittance, loan, stock-exchange or currency exchange. In UPI 1.0 based app, we’ve to give the manual command to transfer money. In UPI 2.0, the developers are working towards automated & recurring payments but in blockchain technology even “smart automated contracts” can be implemented easily e.g. monthly-recurring payments for taxis, milk, and newspapers. Therefore, ICICI, Yesbank, and others already implemented blockchain in some of their service-modules. Database of land/vehicle/company ownership can be kept: tax avoidance, tax evasion, becomes difficult. Database of DNA profiling, CCTV records, entry-exit of vehicle numbers at the tollnaka- can help in crime detection. Database and movement of tourists coming from Ebola-affected countries – can help in pandemic management. Database of PDS-kerosene & grain, oxygen-cylinders, and medicines in public hospital. This can help curbing pilferage and leakages. Considering these benefits, various committees appointed by RBI and the government of India have time and again recommended the usage of Blockchain technology. This much praising of Blockchain is sufficient to handle prelims and Mains questions. First pillar of Economy is Money, Banking, Finance, Insurance. Rest of the theories / things are same as before, you can learn them from my last year’s lecture series available at youtube. In the next the next article, we’ll move forward to “Banking”: Gist of bimonthly Monetary policies made during 2017-18. Sir your efforts are good… Continue post articles…. But sir for mains please provide lecture series. Lecture is better way to understand than articles….. Thanks. Thank you so much, it would be great if u can post articles for other subjects too , the level of understanding i get from mrunal.org is unparalleled. I am constantly following your website past 2 yrs. I didn’t Found anyone who taught like you. Thank you so much mrunal sir. i am unable to locate slides or youtube lecture for BES18. For Prelims 2018 where to start for Economy, need to revise BES17 or any new slides will be uploaded. Wish you a healthy life. Thanks, I prefer reading than watching videos. Sir iOS Version le aaiye iska please. Sir, would you like to make the videos series bes18 ??? Could you please tell us if you are able to publish the video series and if yes, please share the tentative dates so that we can plan accordingly. Please reply before it is too late. Anticipating your response soon. Thanks. Videos won’t come. Only articles will come. These have to be supplemented with previous year’s BES Series. Thanks sir, your guidence is important , despite the fact what the medium is. Sir a request …if possible pls provide it in hindi …. Your audio lecture is also good way. Sir thank you very much for your efforts… Please provide lecture series also sir.. We all are waiting eagerly…!! Hello sir, Video nhi ayega kya ? Sir, if possible please make one article / video for recent government schemes. Sir please upload your economic survey. Video lecture. Waiting Brahmastra.